AGO Ministries, Inc. (AGOm) was created in 2004 to provide financial support for three core charitable activities: missions, ministry and scholarship. If you pay alumni dues, a portion of your dues goes to AGOm and is tax-deductible. Give to AGOm – Support AGO Ministries. Gifts are tax-deductible. 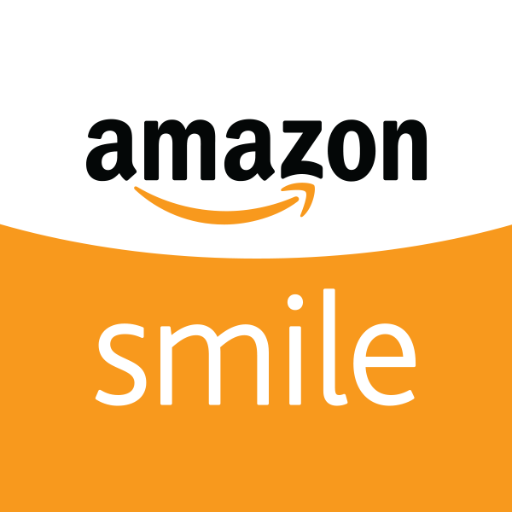 Shop on Amazon to benefit AGOm – If you use this link when you shop on Amazon, AGOm earns money that will be used for missions, ministry, and scholarship! It’s an easy way to benefit AGOm at no cost to you! Apply for a ministry grant – Apply for a grant for your missions trip or ministry work. Make sure to read the Funding Guidelines first. Resources – Check out the support-raising / fundraising resources we’ve provided! For more intensive preparation, we recommend reading Steve Shadrach’s The God Ask and his website, Jeff Brooks’ The Fundraisers Guide, William Dillon’s People Raising, and Scott Morton’s Funding Your Ministry. Apply for a scholarship grant – If you are a high school senior attending college in the fall, apply for a scholarship! Applications are due June 30. Helps pay for keynote speakers at AGO chapters, National events, debates, and Christian education events. 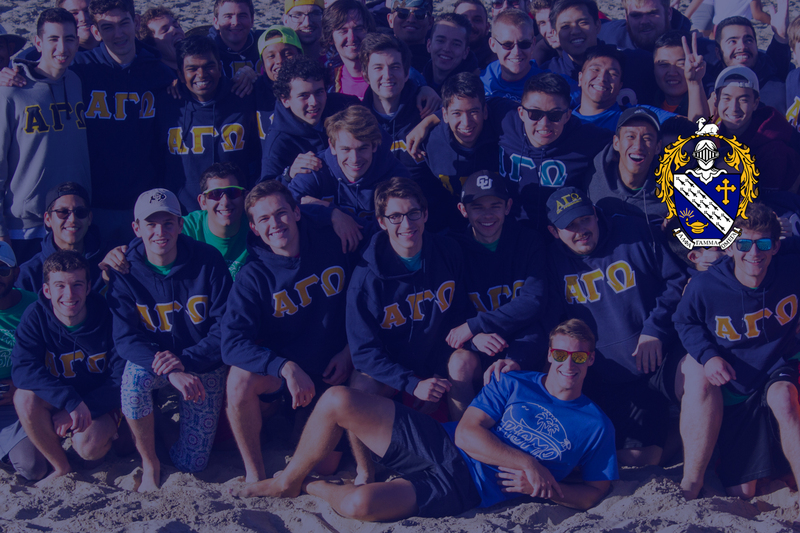 Provides scholarships to college freshmen at campuses that have a chapter of AGO. AGO Ministries is not affiliated with any specific denomination. It is a Christian-based entity. AGO alumni serve on the board of AGO Ministries, Inc.
AGOm supports Christian missions and ministry in the United States and abroad. It is our goal to encourage Christian ministry among our members by providing grants to support them in their missions and ministry work. The amount of support available for annual grants depends on the donations received and growth of endowed assets. AGOm supports students during their first year of college. Financial grants are given to students entering college, based solely on merit. Scholarship applicants must apply and be interviewed by the Board of Directors (or their delegates) to be considered for scholarship grants. The amount of scholarship money available for grants depends on the donations received and growth of endowed assets. Please prayerfully consider giving to AGOm. You can donate by sending a check to the address below, or by clicking here. Your donation to AGO Ministries, Inc. is fully tax-deductible. A portion of your alumni dues funds AGO Ministries. AGOm will send you a tax receipt at the end of each calendar year indicating how much of your AGO payments were forwarded to AGOm. AGO Ministries, Inc. is an Internal Revenue Code 501c3 charity, separate from Alpha Gamma Omega Fraternity–which is a 501c7 not-for-profit fraternal organization. Your tax receipt will show the exact breakdown of your payments to AGO. Currently, $50-75 of your annual alumni dues supports AGOm and is tax-deductible. AGOm staff members are volunteers, and administrative costs (office space, postage, etc) are volunteered as well. Nearly all of your donation will go directly to ministry, missions, and scholarship. Please remember to pray at noon for AGO and for AGOm.